These days, phrases like “breaks the internet” and “going viral” have become part of the global population’s lexicon. These phrases are so widely used that they have been the subject of multiple news articles, research papers, and think pieces. But, what exactly do they mean? More importantly, how do they fit in the content marketing landscape? In the digital age where smartphones and social media reign supreme, there is a constantly growing pool of content that gets uploaded and shared on a daily basis. This has made standing out even more difficult. As such, many brands have started launching marketing campaigns with the aim of going viral in order to compete with the rest of the world. Videos, in particular, have emerged to be the format that is most effective in going viral and getting business results. In recent years, the world has seen a steady rise in social media users. 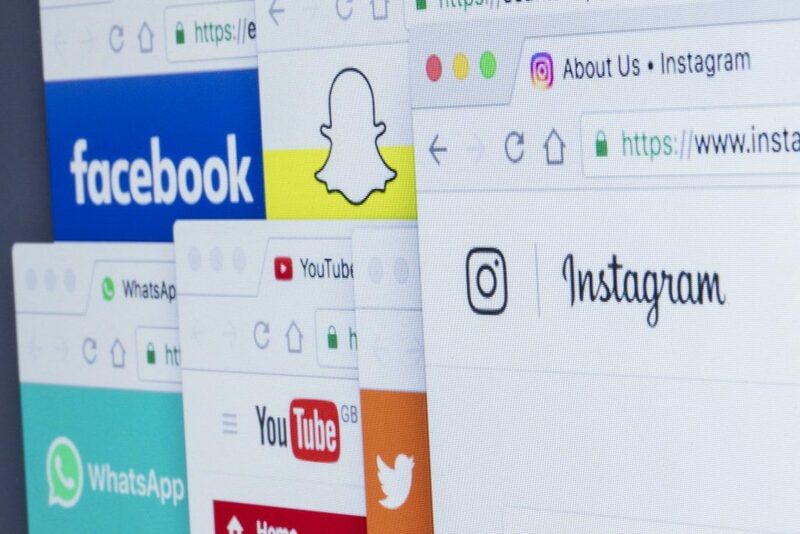 In the UK alone, it was reported that over 60 per cent of its online adult population actively uses Facebook every day, placing the networking site on top of the list of most popular social media platforms. The rankings have placed Youtube and Facebook Messenger in the second and third places, respectively. While these two have almost the same number of registered accounts as Facebook, they only see a third of these numbers on a daily basis. However, this does not affect their overall impact whatsoever. This upward trend in social media usage can be attributed to the population’s dependence on their smartphones. The convenience this device offers its user has been directly linked to why people are going online more often than before. This accessibility has also made it easier for brands to promote themselves to a larger audience. Several studies over the years have proven that there is a connection between visual aesthetics and consumer behaviour. For brands advertising online, the use of video marketing is more likely to boost click-through rates and influence purchasing decisions. This should not come as a surprise as Youtube has reported that it sees a 100 per cent growth in mobile video consumption every year. However, with the average online attention span continuously declining, catching people’s interest within the first few seconds of a video is key in getting them to watch the whole thing. While videos have been used since the early 40s to sell products, curating them to better reach a brand’s target audience increases their chances to go viral. Ad agencies and video production companies in Manchester, London, and Birmingham have met this demand by employing creativity and powerful messages. Better storytelling has been applied in video marketing in order to catch people’s interest and to subtly introduce brands to them. Targeted advertising has emerged as a sophisticated marketing method that takes advantage of internet usage and social media. It uses people’s online behaviour as a way to determine which audiences will be the most receptive to its content. This is most noticeable in website banners and Youtube ads that reflect recent internet activity, making the ads seems like they were made specifically for the person seeing them. As brands compete with each other, partnering with ad agencies and video production companies would be a smart choice. However, they should be chosen based on their ability to champion the brand and what it offers — because going viral is the beginning while growing the brand’s customer base and maintaining this growth is the end.